Last year, the World Economic Forum mentioned the Baltic countries among the most entrepreneurial regions in Europe. Latvia, Lithuania, and Estonia count 6 million people combined – with an enormous innovation potential. 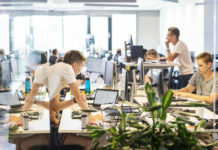 Lithuania’s startup visa initiative, Estonia’s e-residency system and Latvia’s Techchill are just some of the initiatives that position the region as an emerging entrepreneurial hub. Bankera is a Lithuanian digital fintech solution platform, integrating traditional and cryptocurrency related banking. 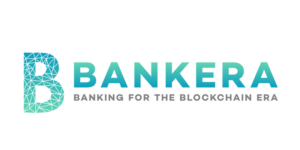 Founded in 2017, Bankera will offer 3 core services: payment accounts with personal IBAN, loans and deposits and investment solutions. Currently in a product development stage, but their MVP, SpectreCoin, has already more than 810,000 clients, and it already issued 65,000 prepaid cards. In addition, Bankera’s ICO which ended on March 31 turned out more than successful, with over $150 million raised from over 100,000 people. Digipulse – The world’s first “digital inheritance vault”, Digipulse, was established in 2017 to ensure that a user’s digital assets – files, images and any other content, as well as cryptocurrencies stored in their wallets, are passed on/made available to the rightful inheritors in case of their demise. Headquartered in Riga, Latvia, Digipulse service is set to be launched on July 1st, 2018 and they will be holding a promotional campaign: 30 days of Digipulse for free! 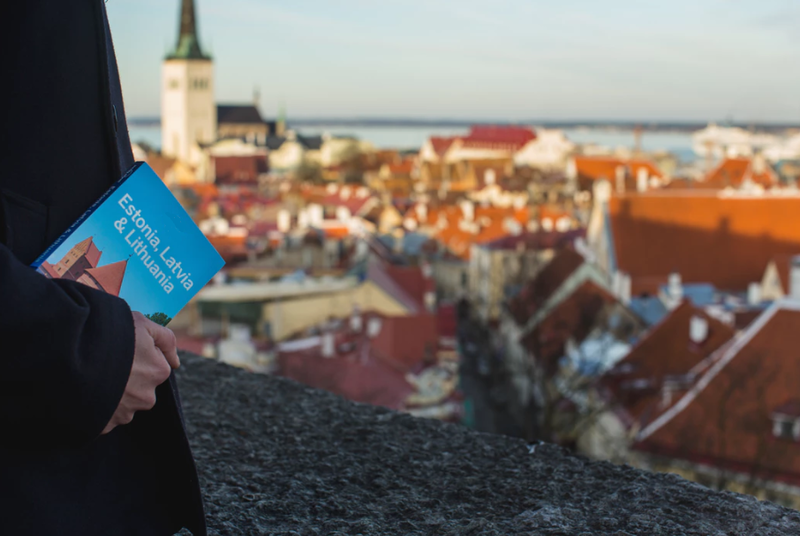 LeapIn – Powered by Estonia’s pioneering e-Residency programme, LeapIn offers a simple, user-friendly solution for starting and running your own location independent business. 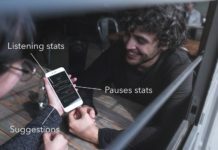 Founded in 2015 by Avo Alender, Erik Mell, Erko Hansar and Urmo Pärg, LeapIn will help digital nomads with business incorporation, banking, accounting, taxes and compliance for a monthly fixed fee. In 2017 they raised €1.3 million to further revolutionize the way businesses are founded and run. 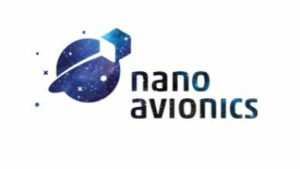 NanoAvionics is an advanced nano-spacecraft equipment manufacturer from Lithuania that was founded as a spin-off from Vilnius University in 2014. They develop low-cost and high-performance chemical propulsion system for small satellites, with several successful in-orbit implementations in cooperation with European Space Agency (ESA) and the European Commission. The technology is projected to improve the precision and prolong the orbit lifetime of a satellite up to 5x: from 3-4 months up till 15-18 and decrease 20-30% of mission costs. 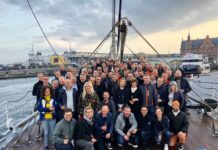 The company has raised €3.4 million to date. 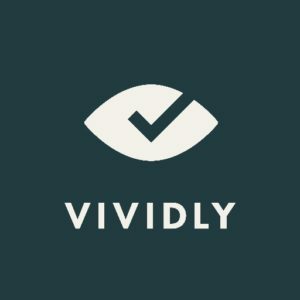 Vividly – Aiming to empower a new generation of architects and designers, Vividly is an immersive tool that lets users walk through buildings before they are built by combining VR and 3D models. Their platform digitises your 2D plans and puts your 3D project on the web for fast, visually powerful, immersive project presentations, with a single drag&drop. Founded in early 2016, Vividly has been part of Startup Sauna accelerator and their founder has been a member of Forbes’ 30 under 30 and a TEDx speaker. 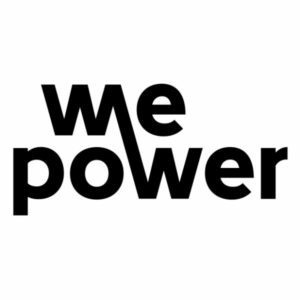 WePower – Selected by Fast Company as one of the Most Innovative Companies in Energy for 2018, WePower is a blockchain-based green energy financing and trading platform. By creating opportunities for green energy developers to raise capital by selling future energy production upfront in a form of energy tokens, they will be changing the energy landscape. For starters, they are implementing a pilot project in Estonia backed by 22,933 contributors and a total of $40 million from its ICO, making it one of the most demanded blockchain projects of the year. 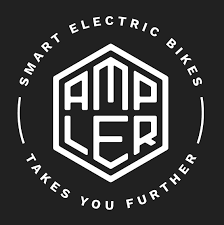 Ampler Bikes are providing a fast, affordable and stylish solution to the urban commuting challenge with their smart electric bikes Curt, Stout, and Stellar. Handmade in Tallinn with an estimated range of 70 km on a single charge, Ampler Bikes successfully ended their Indiegogo campaign in 2016 and has since then, shipped more than 800 smart bikes to 21 countries. Starting at 14 kg, Ampler is light as a normal bicycle and 35% lighter than the average electric bike. 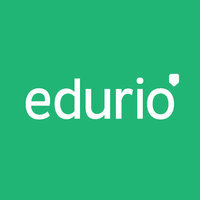 Edurio – Currently in use by over 200 schools in 3 countries, Edurio offers education quality improvement solution in a form of a survey platform enabling educators to track students’ progress and comprehension. 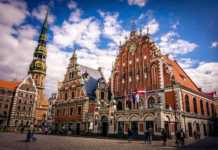 The aim of the Latvian team, which is partly based in London and in Latvia, is to help any school make data-driven continuous improvement decisions. The winners of the TechChill Baltics pitch competition also received €1.86 million in funding from the European Commission through the Horizon 2020 Open Disruptive Innovation scheme for SMEs. CENOS is an affordable platform for engineering simulation. Founded in 2017 and based in Riga, CENOS connects the most proven open source simulation tools into one single user-friendly platform. CENOS helps industrial SMEs replace time-consuming and expensive physical prototyping by virtual testing using modern simulation tools in a cost-efficient way. 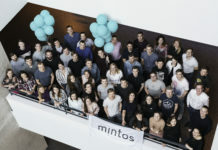 CENOS graduated Startup Wise Guys accelerator in Tallinn and successfully launched the first product for niche industry in November 2017.
eAgronom is an agritech startup which offers agricultural management software that helps farmers with a low tech skill to plan, manage and analyze their agricultural activity in one place in the simplest possible way. 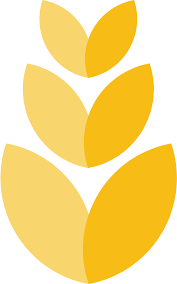 Founded in 2016 in Estonia, eAgronom quickly managed to grab 70% of the market and is now used for managing more than 640 000 ha of grain producing land. 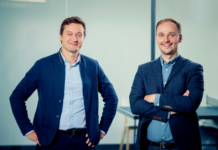 With only €870K of funding received so far, eAgronom is one of the fastest growing companies in Estonia.